I have a question – what could I use instead of the maple syrup? The only sweetener that we use is monk fruit with erythritol. Thanks! You can sub monk fruit with maple syrup. I would add a little at a time until it suits your taste. Hope this helps! I live in the Philippines and I been following your website. 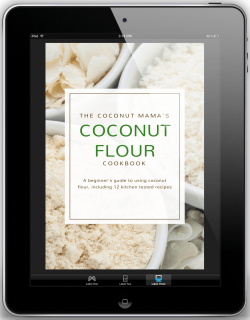 Thank you very much for compiling recipes and other info utilizing coconut products. 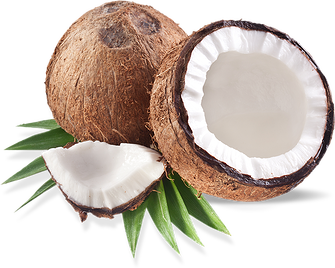 I am really disappointed that many in our country do not appreciate the superior health benefits of using coconut oil and other coconut products.In our house, I obligate my wife to only buy coconut oil for cooking purposes.